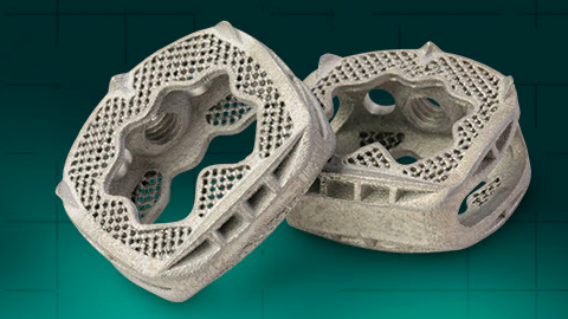 Additive Implants announced the FDA clearance of its first product, the 3D printed SureMAX Cervical Spacer, created by company founder, orthopedic surgeon Dr. John Ehteshami. Additive Implants announced that its first product has been cleared by the FDA and is ready to use in surgery. The product is a 3D printed cervical spacer implant for anterior cervical discectomy and fusion (ACDF) surgeries made from titanium alloy. Called the SureMAX Cervical Spacer, the product is both prototyped and produced via 3D printing. Dr. John Ehteshami, an orthopedic surgeon based in Phoenix, Arizona, designed the spacer and founded Additive Implants. Ehteshami was inspired to create a cervical spacer and set up his company after deciding that he could use his own experience to develop a better product than traditionally made cervical spacers. 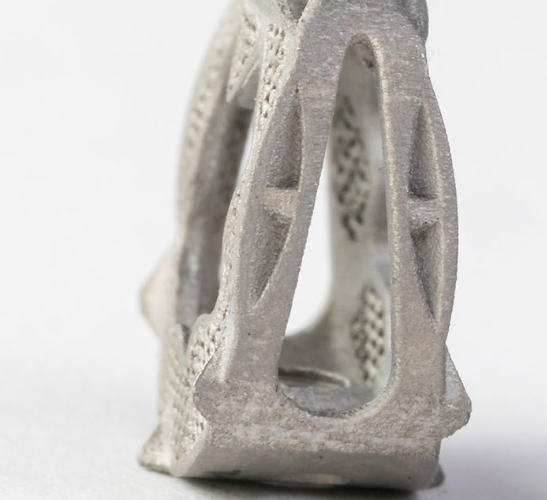 By using 3D printing technology, the Additive Implants team explained they were able to incorporate complicated features which promote healing and provide an ideal environment for fusion. For example, roughened porous surfaces. The team added that 3D printing also enabled them to create designs on a much smaller scale while reducing waste and thereby saving money. The team’s process involves working with surgeons to develop extremely specific spacers in CAD before sending the file over to the company’s 3D printed part manufacturer which makes further suggestions to improve the design. After going back and forth multiple times, the team comes up with a spacer which prints well yet also includes all of the necessary features to be useful for a surgeon. Once the design is finalized, it is put through rigorous testing, which may result in further tweaks. 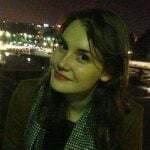 Therefore, a cheap way to develop prototypes is necessary. Amazingly, for all this work, the resulting print is smaller in diameter than a nickel but could have a huge impact on a patient’s life. License: The text of "Additive Implants’ 3D Printed SureMAX Cervical Spacer Cleared by FDA" by All3DP is licensed under a Creative Commons Attribution 4.0 International License.